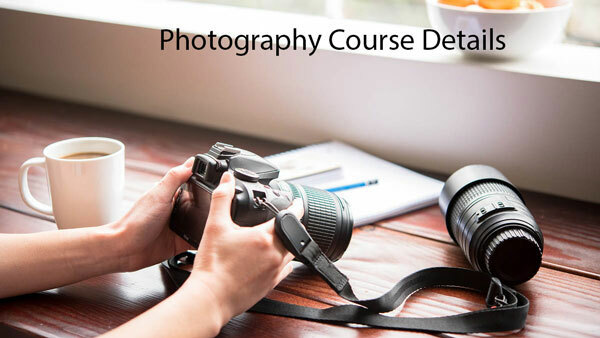 Career In Photography: This is the article Photography Course Details, in our previous post we wrote about Courses that are available in Delhi for Photography. In this article we are providing details like Photography Courses List, Top Institutes, Eligibility, Fee, Syllabus, Jobs, Salary and Career etc. Read the complete article to get all the required Information. Photography is an art of creating, capturing and recording memories, recording light or other electromagnetic radiation, either electronically by means of an image sensor. Creating wonders with camera is photography. It is one of the best emerging fields. Candidates search for Photography Course Details and Best Institutes to do the course. Go Through the article below. The Courses in photography have many types such as Basic, Certification, bachelors etc. 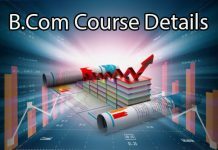 For basic Course, there is no Requirement. To do Bachelors or Certification Courses the Eligibility is 10+2. Part Time Photographic Courses etc. Certification will be provided for these Courses after the Completion. The Fee will be around 15k To 20k . 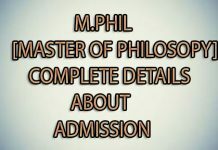 The syllabus is Different for various courses like Diploma, Certification, Masters, Bachelor’s Degree etc. 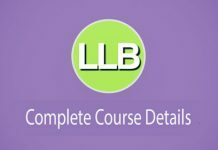 Hope This article provides you with all Best Photography Courses Details. Select the best type and learn and create wonders with Camera. Best of Luck Friends.